This is the next installment of the Old Testament Lesson #10 of the gospel doctrine helps class. In this episode, we talk about Genesis 24 and how Isaac and Rebekah got together. It’s a great read. Take the time to read it. Let me know in the comments section if you have any suggestions or questions. This entry was posted in Gospel Doctrine Helps and tagged Old Testament Lesson 10 - Gospel Doctrine on February 24, 2018 by admin. The story of Abraham & Isaac is one that probably everyone knows. It is important because it teaches us that all of us must go through trials and challenges. In this video, I attempt to add some insight to this story. This entry was posted in Gospel Doctrine Helps and tagged Old Testament Lesson 9 - Gospel Doctrine on February 23, 2018 by admin. 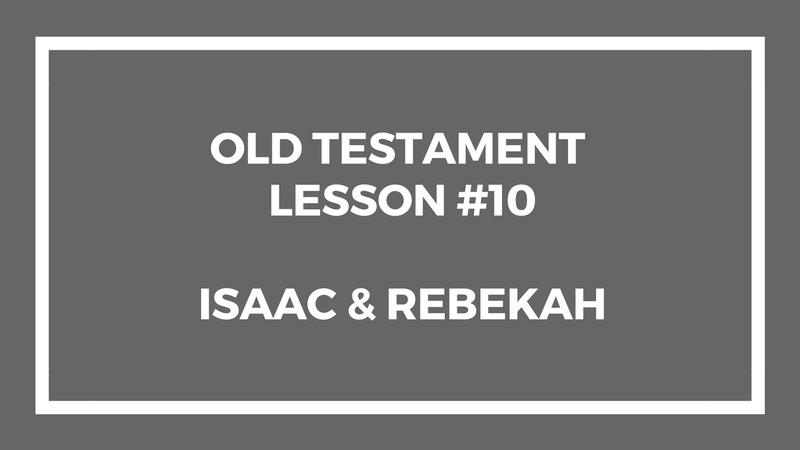 I’ve done another video about Abraham – lesson #8 of the Old Testament. I didn’t go into much of the details of the underlying content of this lesson. Instead, I tried to focus on providing additional quotes and insights from a different angle so perhaps you can include things different than you might find elsewhere. I hope this helps you with your gospel doctrine class. Leave me a comment or question or other area if you want me to do a video about a certain topic of if you need help finding a specific reference or quote. Good luck in your class. This entry was posted in Gospel Doctrine Helps and tagged Old Testament Lesson 8 - Gospel Doctrine on February 21, 2018 by admin. I hope if you haven’t done lesson #7 yet of the Old Testament that this will give you some insights and useful information. This entry was posted in Gospel Doctrine Helps and tagged Old Testament Lesson #7 - Gospel Doctrine Helps on February 21, 2018 by admin. 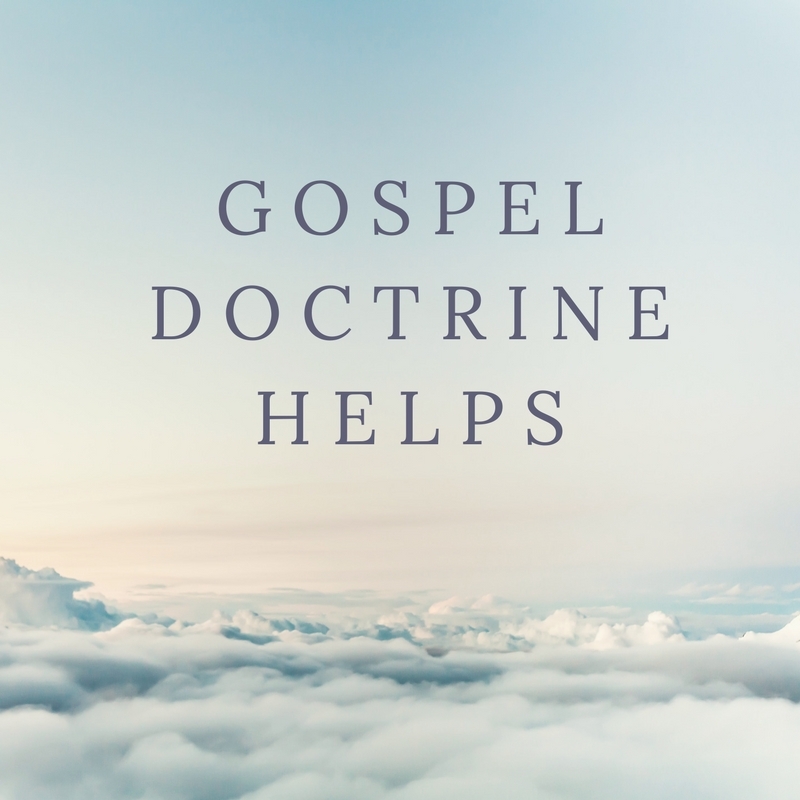 This is the introduction video to the Gospel Doctrine Helps that I’m doing to help gospel doctrine teachers. This entry was posted in Gospel Doctrine Helps and tagged gospel doctrine, gospel doctrine helps, lds, lds church, mormon on February 17, 2018 by admin. Here are my “gospel doctrine helps” for lesson #6 on the old testament. This entry was posted in Gospel Doctrine Helps on February 11, 2018 by admin. I’m going to be posting some gospel doctrine helps here, Let me know if you have any specific requests. This entry was posted in Gospel Doctrine Helps and tagged gospel doctrine helps on February 11, 2018 by admin.